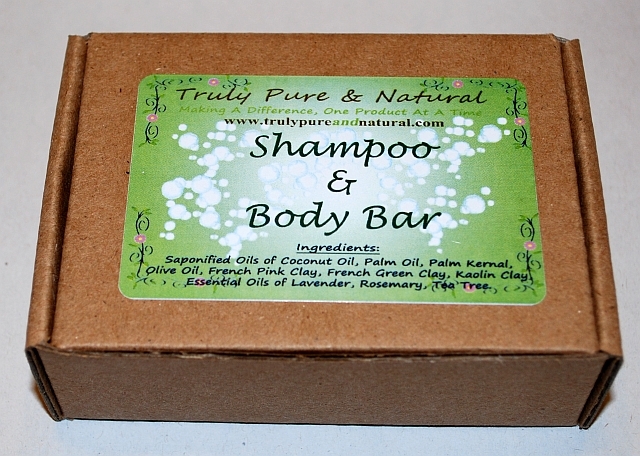 It took over a year to develop this Moisturizing Shampoo & Body Bar, and it was well worth the wait! 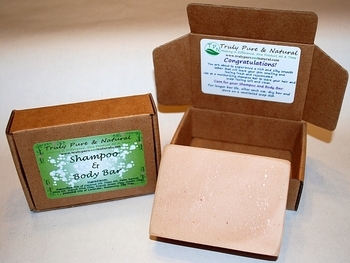 Shampoo & Body Bars may be a new concept to many, but they really are a great option. our Shampoo & Body bar achieves both! from the hair, and essential oils to heal and soften. Our Shampoo & Body bar creates such a thick, rich lather, you can shave with it! The key to making your handmade artisan soap last longer is keeping it dry. After each use, place the bar on a soap dish that will allow the water to drain away. This will prevent mushy soap puddles and extend the life of your bars. Our Palm Oils are sourced through a Roundtable for Sustainable Palm Oil (RSPO), supplier.